Any type of asset can be managed within READYAsset and READYTrak. 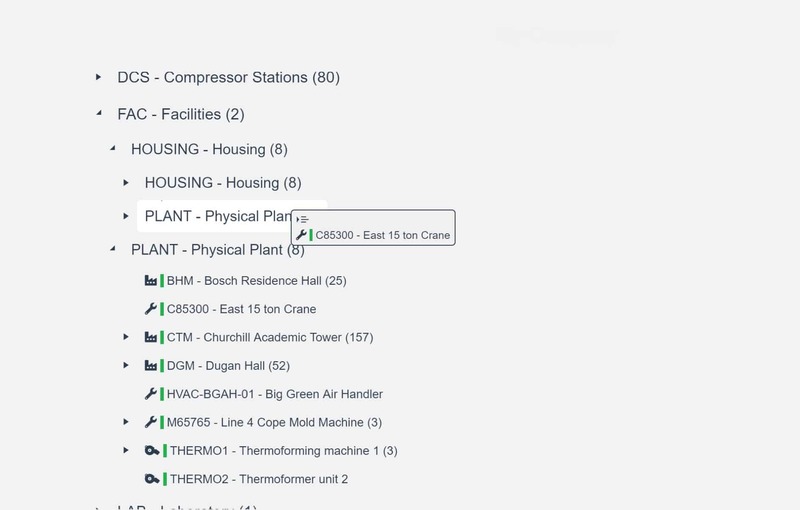 Everything from what the asset is named, what it looks like, and what parameters are tracked are easily configurable. 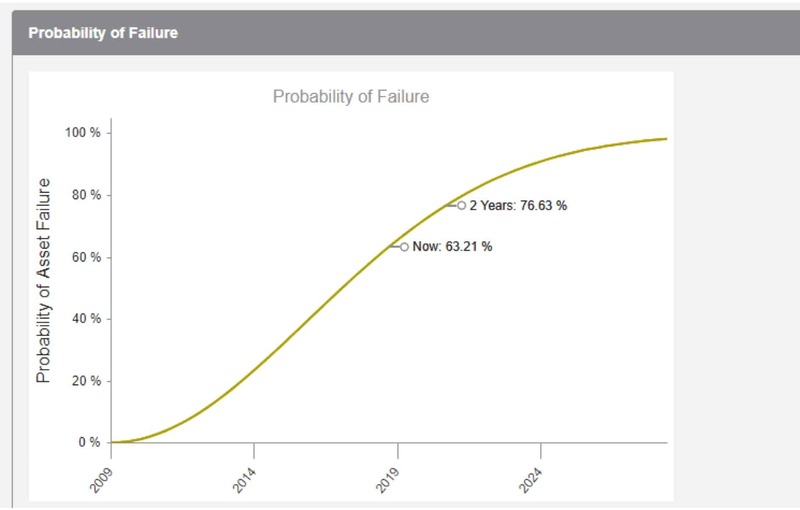 Our Enterprise Asset Management Software is the closest thing you’ll have to a crystal ball. Whether you operate an industrial plant, a municipal wastewater plant or university campus or university lab, the worst part of your job is not knowing what will fail and when. 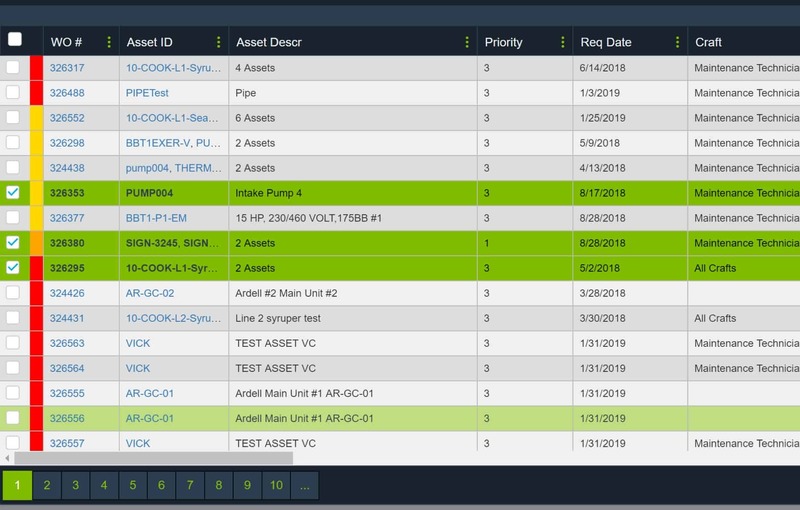 READYAsset Maintenance Management eliminates unplanned and unnecessary downtime with an integrated asset and maintenance management software solution that automates and simplifies managing key organizational assets throughout their lifecycle. Users can track and report on every attribute of their asset hierarchy. 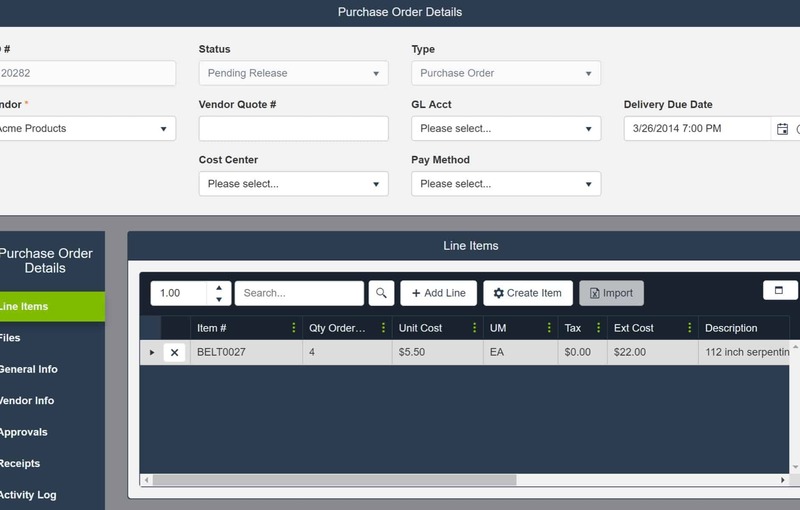 Our mobile and web-enabled CMMS software offer unparalleled flexibility, letting users decide what those asset attributes should be, based on their specific organizational goals. 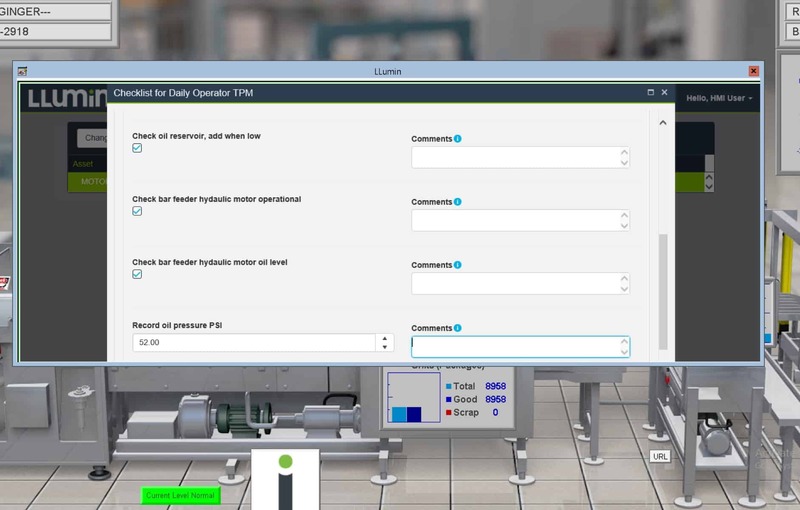 This HTML 5-based, IIoT-enabled asset maintenance software manages maintenance alerts, requests, workforce planning, labor scheduling, and materials requirements. Designed to improve the effectiveness of your workforce, READYAsset CMMS eliminates the problems that diminish productivity by offering an asset maintenance management solution that’s easy to implement and use. Best of all, this CMMS system is highly flexible, with a customized dashboard that mimics your employees’ workflow. The result is an effective productivity tool that requires minimal training and helps your organization achieve higher asset ROI at a lower cost.